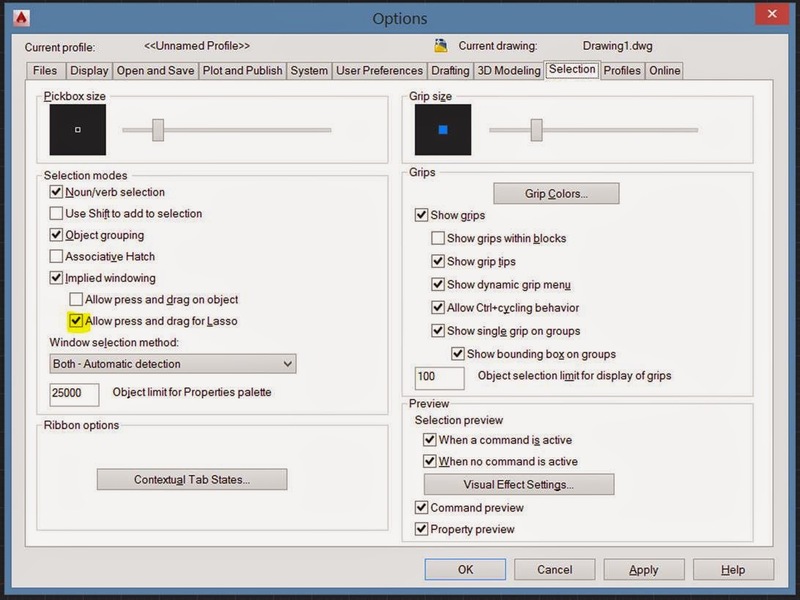 With the introduction of the new Lasso selection in AutoCAD 2015, some users are clicking and holding the mouse button by mistake, and in turn using lasso selection. To get windows selection, the mouse button should be released before dragging the window. You can also turn this off in the command line, setting the PICKAUTO system variable to 3.